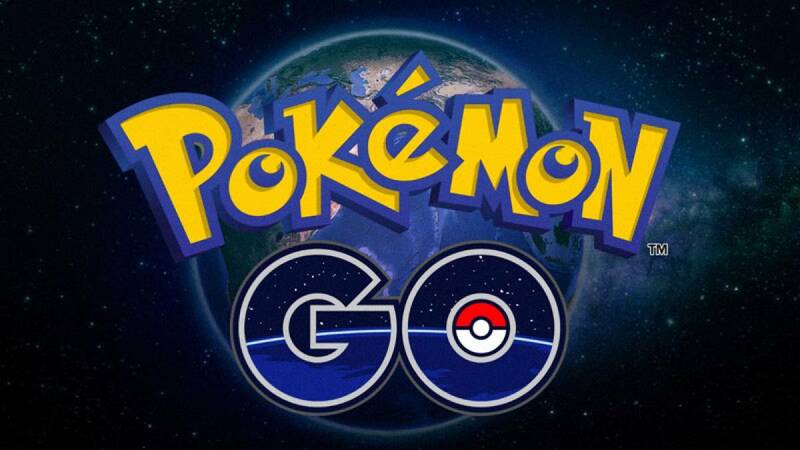 New Delhi : The worldwide sensational game Pokemon Go has got an update on Android. It is available for users but has not been officially launched yet. In new updates, there is one change or rather say development that might turn out to be a headache for most of the players. Latest version of game can be downloaded from APKMirror, Google Play still presents the older version 0.29. It seems like iPhone users may have to wait for a bit long as no information has been revealed on when it will be available for iOS platform.